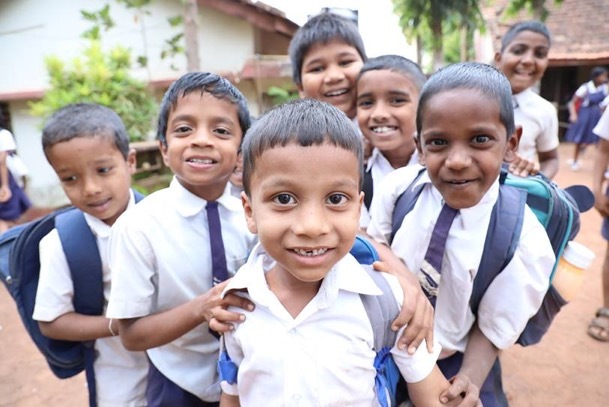 Dr. Pillai’s Phonemic Intelligence (PI) school program was just approved for delivery to almost 40,000 students in 859 Goan government schools during the 2018/2019 school year thanks to the incredible results of a successful pilot project. Happy brains, real smiles! South Goan school children cheer for Phonemic Intelligence brain enhancing techniques. In 2016/2017, the Department of Education, Goa partnered with Tripura to offer Phonemic Intelligence training to 3826 students in 20 Goan government schools. Analysis of academic data from all 20 schools showed a 4.3 percentage point drop in the number of students obtaining the lowest grade (failing). Also, there was a consistent increases in the proportion of students moving up to grades B, C and D. Psychometric test results indicated that PI had a significant role in improving students’ logic, creative thinking, decision-making, and behavior. 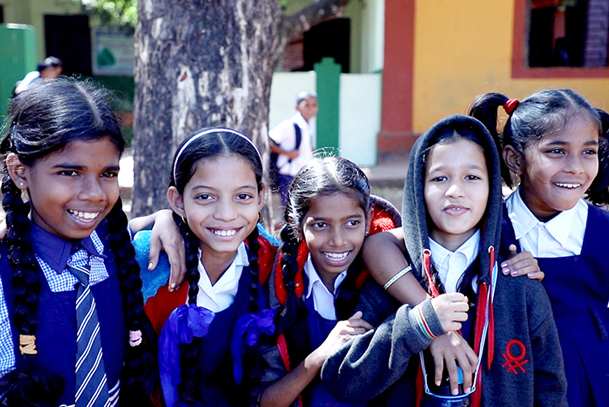 Children attending small Goan government schools mostly come from rural villages where life is challenging. Many of them face hunger, neglect and abuse at the hands of alcoholic family members. Under circumstances of physical and emotional distress, it can be very difficult to learn and keep up with school work. Teachers have little time to meet the personal needs of each child in the classroom. Many students struggle to meet standards in math, science, and English. These subjects are requirements to complete their education, which is critical for finding a way out of poverty. There is a high percentage of children that fail, drop-out, and follow in the unfortunate footsteps of elders who live in hardship and despair. 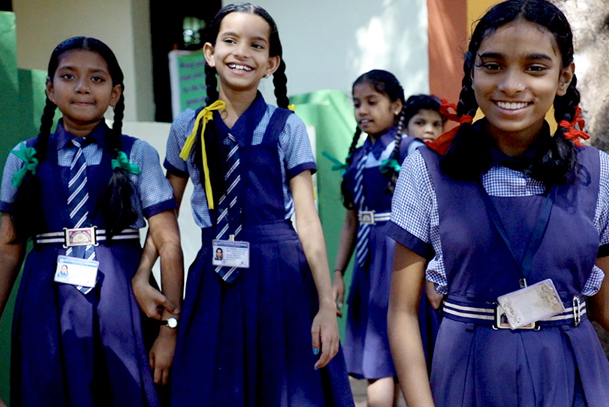 With the approval of the Goan government, Tripura is scheduled to bring hope to 21,192 students in 757 Goan government schools through the Phonemic Intelligence school program in the coming school year. Additionally, PI training will be given to 9,084 teachers. The students often daily practice PI with their families at home, bringing the benefits of PI to many parents and siblings. Tripura support staff is quickly preparing for a successful launch by hiring 60 new Phonemic Intelligence trainers in Goa to train and closely monitor the implementation of the PI program throughout the year. In addition to staff resources, basic supplies and training materials will be provided. The estimated cost of the Hope Goa Project is USD 180,000. This is a small cost when compared to the dramatic social impact of improved academic performance and changed lives of almost 40,000 children. It costs just $9 to sponsor 1 Goan child to receive Phonemic Intelligence at school for an entire year. Simply select Phonemic Intelligence when you Make your donation here. There are many ways that you can help, including sponsoring, fundraising, and sharing information via email and social media.